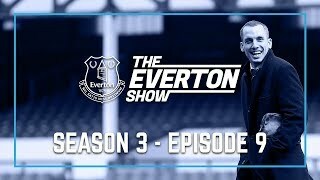 Leon Osman joins Darren and Snods as we celebrate 10 years of Finch Farm. Also features Phil Neville, Gylfi Sigurdsson and Morgan Schneiderlin. Subscribe to Everton Football Club's official YouTube Channel: bit.ly/2wtCEbB.